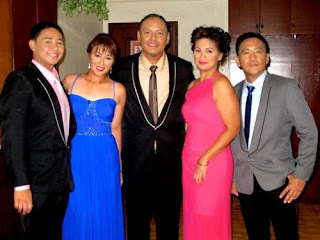 Larry Martin grand winner of pinoy biggest loser, pictures and images latest news of larry martin pinoy biggest loser with sharon cuneta, pinoy biggest loser winner results update live, pinoy biggest loser pictures, pinoy biggest loser finals, final winner larry martin. 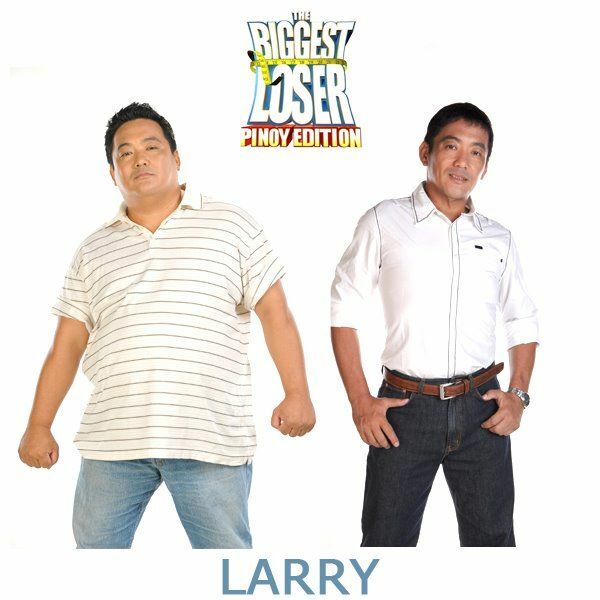 Congratulations to Larry Martin is the First Pinoy Biggest Loser who emerged as the grand winner of the Pinoy Biggest Loser Edition. A condo and a million pesos is won by Larry Martin. He loss 101% overtaking art on the Grand Finals. He is expected to be on the men’s Health edition on November edition. Second place went to Art Mendoza, who lost 129 pounds or a weight percentage of 37.83%. Raffy Tan, who came in 3rd, arrived in the Biggest Loser camp weighing 287 pounds and weighed 187 pounds on Saturday. Angela Chico-Lupangco, who lost 75 pounds, finished in 4th place. 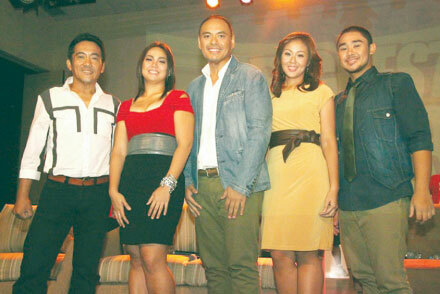 Rounding up the top 5 was Hazel Chua, who lost 68 pounds or a weight percentage of 33.01%. 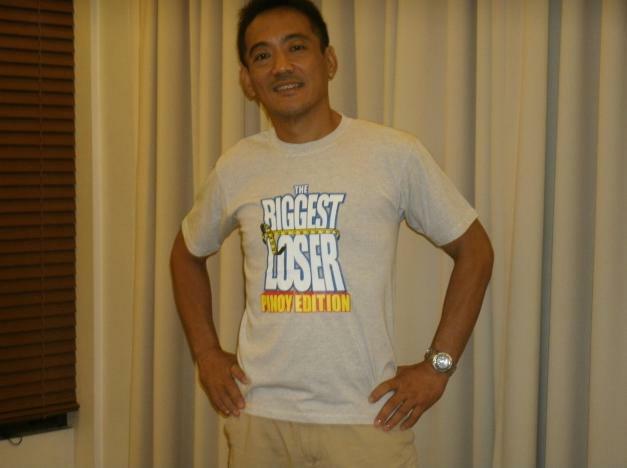 Meanwhile, “Ryan Reyes Razon” is the First Biggest Loser Pinoy Edition at Home Winner and will bring the cash prize of P200,000.